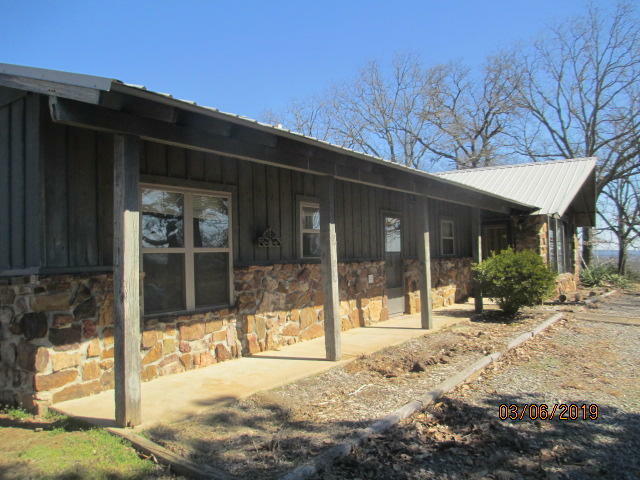 Rock and frame 4 bedroom 2 bath home, huge den with fireplace, split bedroom floor plan, covered and open patio, two large sheds and one large building that is large enough to live in. Property will be sold AS IS. See attachment for PAS requirements and WFHM offer submittal information in MLS document section. Please submit all offers to the listing broker/agent. To report any concerns with a listing broker/agent, or to report any property condition or other concern needing escalation (including concerns related to a previously submitted offer), please call: 1-877-617-5274.